We’d like to take a moment to wish all of our friends and family a very merry Christmas! 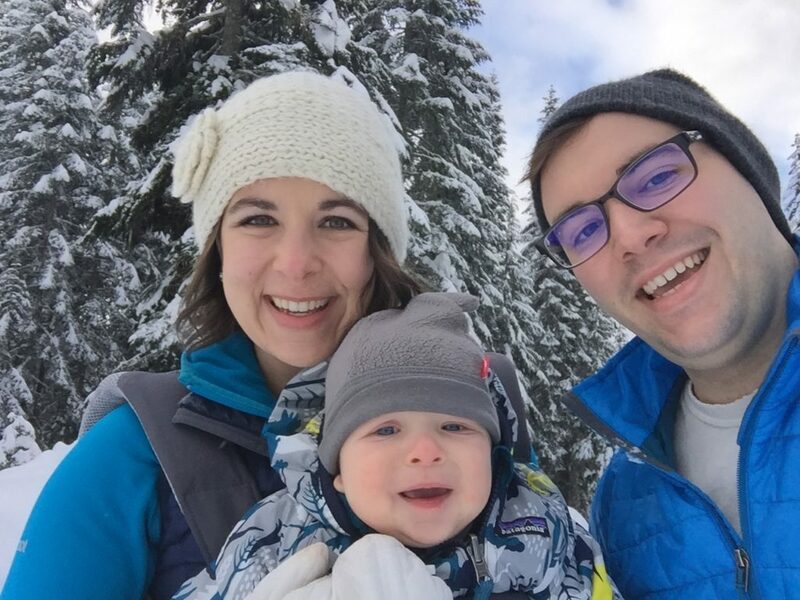 Since there is no snow in Seattle we headed east to the mountains on Christmas Eve to give Ben his first introduction to snow. On Christmas day we plan on having a relaxing day by the fire at our house. Our fingers are crossed that Santa will visit us tonight, but either way we’ll have some tasty Christmas pastries in the morning and sit around spending time together. We’re hoping to connect with our families on FaceTime or Skype, as well. This entry was posted in Life and tagged Christmas, holidays on December 24, 2016 by Alison Allen.